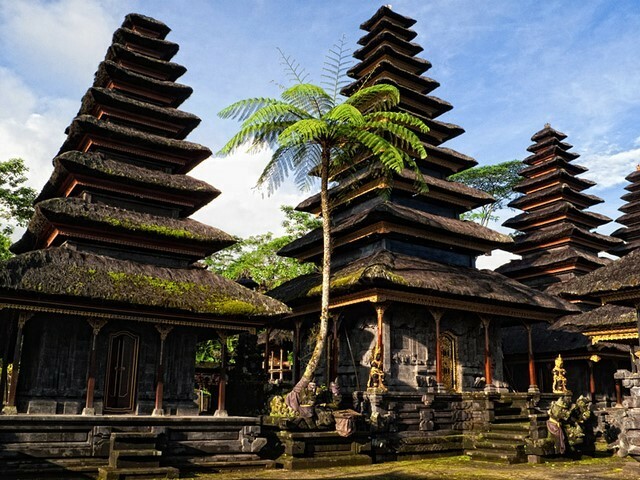 Bali is not a place that is exactly short of temples, but one, in particular, stands out. The island’s ‘Mother Temple’ still attracts crowds even a century after it was hit by a devastating earthquake. Bali is probably better known for beaches and parties, but describing it as a ‘tropical escape’ does it a bit of a disservice. When you look deep into its heart and you’ll see the Indonesian isle is more like a giant spiritual retreat. 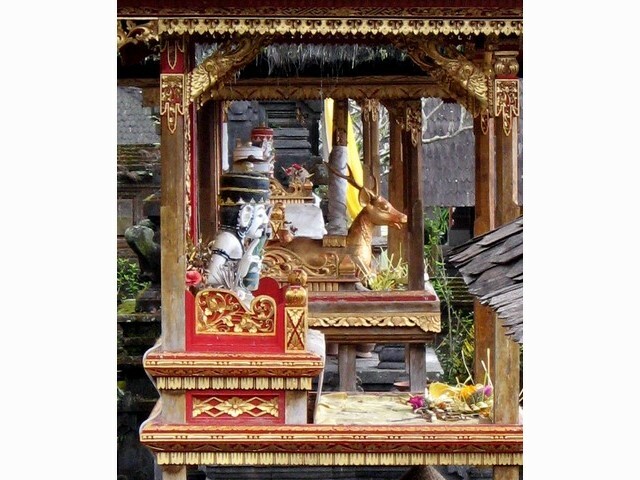 Thousands of holy compounds are spread across its interior, the majority of them Balinese Hindu. This is a contrast to the mainly Islamic mainland, however one of these compounds truly stands out. 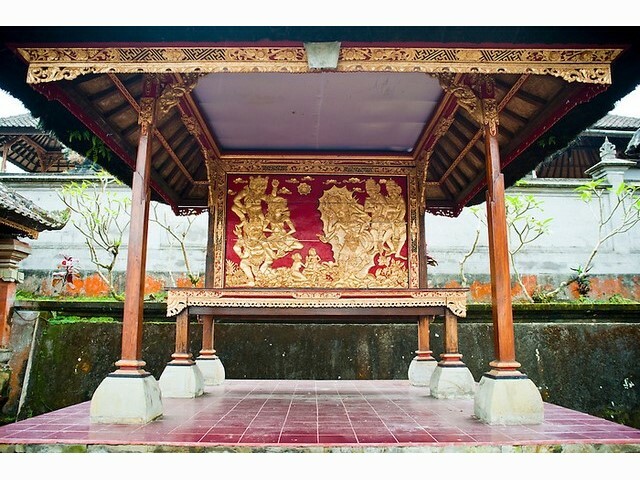 At the centre of Bali’s temple network lies the 8th-century Pura Besakih, known as the ‘Mother Temple’. 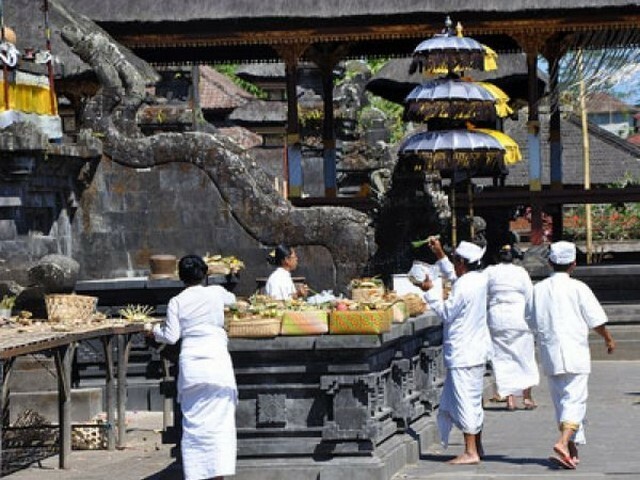 It is perched on the slopes of the sacred volcano Gunung Agung and it comprises 23 temples and over 200 buildings. It also has special significance among local Hindus, as the spirits of ancestors from every island family are said to reside there. 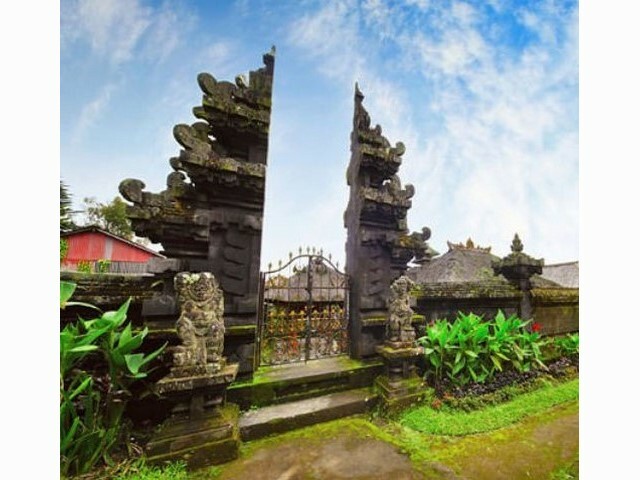 Such is Bali’s fragile geography, however, it’s remarkable any of its centuries-old temples still stand, and none more so than Besakih. It is just over a century since it was struck by a devastating earthquake. Extensive rebuilding followed, but it has fared better since, miraculously surviving the 1963 eruption of Gunung Agung unscathed. 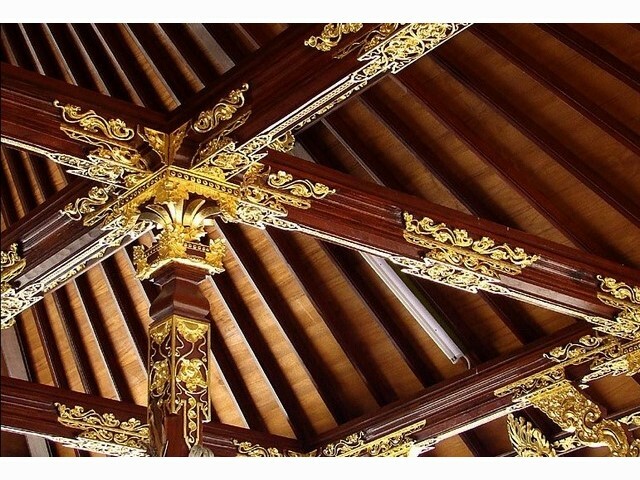 Getting there is not straightforward as there are no direct flights from the UK to Denpasar International Airport in Bali. Several airlines do fly from London to Bali via a connection through with a flight time of around 17. 5 hours and fares from around £500 return. Bali’s main airport lies 50km from Ubud which is where most visitors base themselves; a taxi should cost around IDR200, 000 (£10), but do make sure they are using the meter or it could be very expensive. 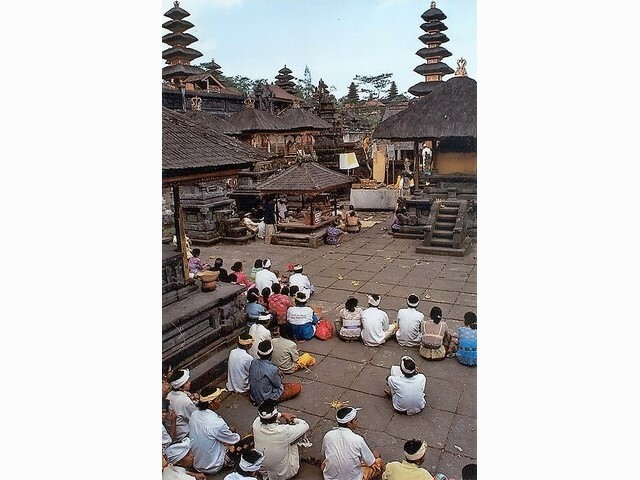 It’s a similar price in taxi fares and a further 40km to reach Pura Besakih. However, you might want to get on a group tour to the temple as you find this an advantage when you read the latter part of this article. 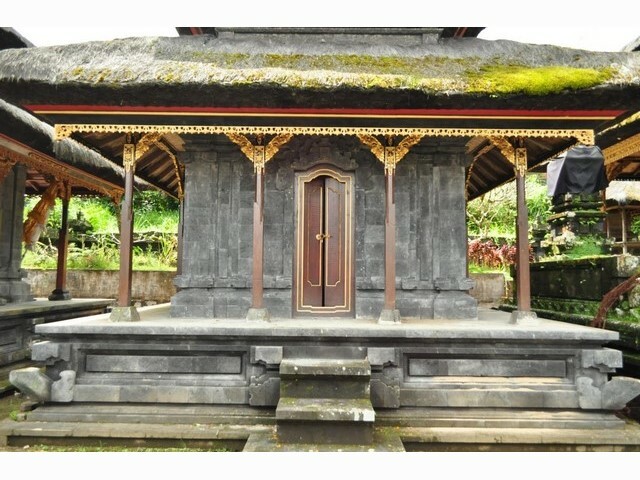 As with most temples in Bali there is an entry fee, this being IDR30, 000 (£2). 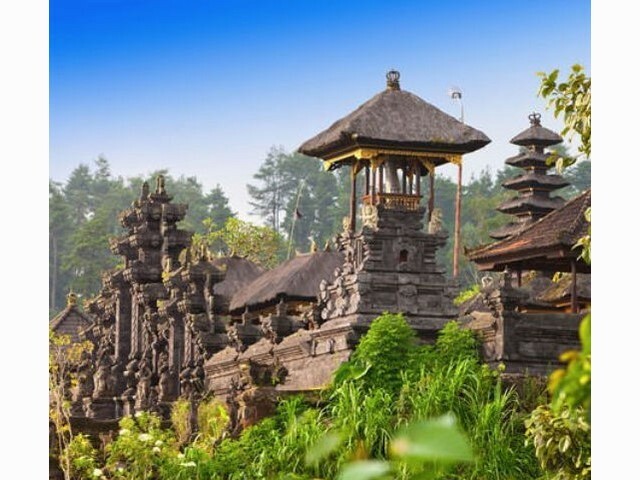 As you step into Pura Besakih you’ll be struck by its vast 3km-long stretch of temples and its central walkway adorned by rock-cut figurines. If you’re in luck, a clear day will reveal the towering Agung volcano. If you visit during a ceremony or festival and there’s more than 70 a year, the bunting and decorations provide a vivid contrast with the imposing dark lava stone of the buildings. Entry to the complex’s temples is forbidden, except for prayer or for making an offering, but the steep climb up its steps is worth it for views of the island, as seen from Split Gate. Elsewhere, you’re free to explore by yourself, but be prepared to swat away armies of souvenir touts and ‘official’ guides which is why arriving on an organised tour helps fend them off. Viewed 184 times since 29 October 2018.